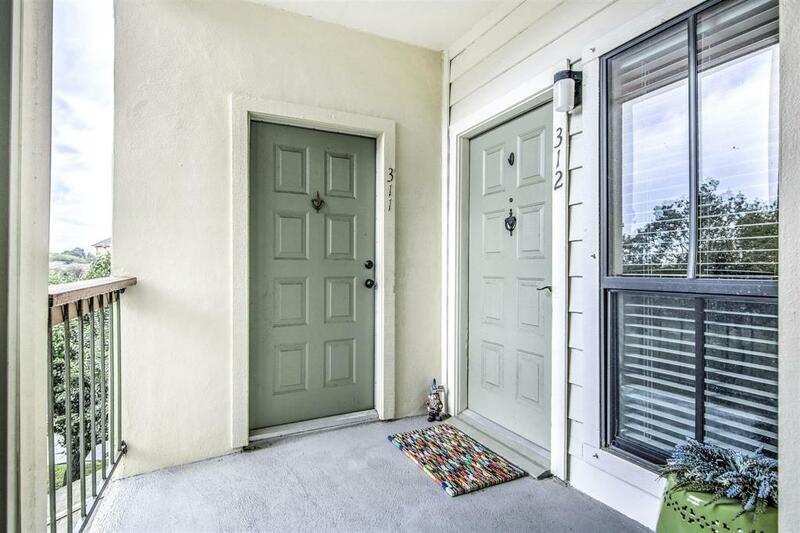 Gorgeous well kept condo located near Nasa, excellent entertainment and the Kemah Boardwalk with easy access to all major highways! This unit has relaxing views from your own balcony, updates throughout and plenty of room to make you feel right at home!! The master bedroom has its own fireplace that is sure to wow!! Make your appointment today, this one will not last long! !